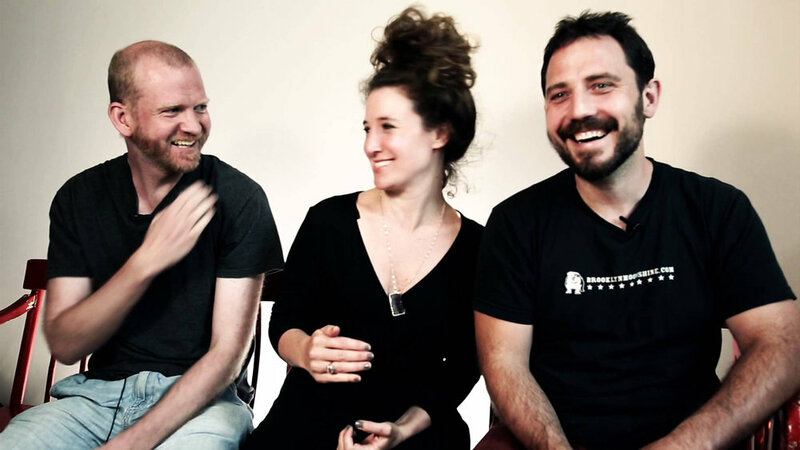 The Debate Society is an Obie Award winning, Brooklyn based company that creates new plays through the collaboration of Hannah Bos (writer/performer), Paul Thureen (writer/performer) and Oliver Butler (director/developer). The Debate Society’s plays include THE LIGHT YEARS (Playwrights Horizons), JACUZZI (Ars Nova; TimeOut Top 10 of 2014; published by Samuel French), BLOOD PLAY (Bushwick Starr/Under The Radar/Williamstown Theater Festival; Samuel French), BUDDY COP 2 (Ontological-Hysteric Incubator; Samuel French), YOU’RE WELCOME (The Brick; published by Playscripts), CAPE DISAPPOINTMENT (PS122; published by Samuel French and in PLAY A JOURNAL OF PLAYS), THE EATEN HEART, THE SNOW HEN and A THOUGHT ABOUT RAYA. The Debate Society trio are recipients of a 2012 Obie Grant, 2013 Obie Award (Paul Thureen; Performance - Blood Play), NEFA National Theater Project Grant, Sundance Institute Fellows, winners of a 2010 “Village Voice Best of Award” for “Best Argument for Devised Theater” and were the 2012-14 Ars Nova Company in Residence. They are proud faculty members of The National Theater Institute. Hannah Bos is a founder and co-Artistic Director of The Debate Society. She has co-written and starred in all of the company’s plays. She starred in the premiere of Will Eno’s THE OPEN HOUSE at the Signature Theatre Company (Drama Desk Award; Lortel Nomination, Featured Actress). Regional: premieres of Will Eno’s GNIT and Lisa Kron’s THE VERI**ON PLAY at Humana Festival. TV/FILM: "High Maintenance" (HBO), "Timeless Seasons" (Rooftop Films) and "How to Follow Strangers"(PBS). With Paul Thureen she has written for Amazon's Golden Globe winning Mozart in the Jungle, HBO's High Maintenance, Keen Teens and is developing a theater project for Second City. Hannah is a Sundance Theatre Institute fellow and a recipient of The Six Points Fellowship. B.A. Vassar College, M.F.A The Institute for Advanced Theater Training at Harvard University/Moscow Art Theater. Oliver Butler is a founder and co-Artistic Director of The Debate Society. He recently directed THE AMATEURS by Jordan Harrison at The Vineyard. He directed the West Coast Premiere of Will Eno's THOM PAIN (BASED ON NOTHING) starring Rainn Wilson at The Geffen Playhouse. Regionally he directed Christopher Shinn's AN OPENING IN TIME at Hartford Stage and Daniel Goldfarb's LEGACY at Williamstown Theatre Festival. In Australia he directed the premiere of TIMESHARE by Lally Katz at The Malthouse in Melbourne. He also directed the premiere of Will Eno’s THE OPEN HOUSE (OBIE Award for Direction; Lortel Award, Best Play) at the Signature Theatre Company. He is a Sundance Institute Fellow and a Bill Foeller Fellow (Williamstown). Paul Thureen (writer/performer) is a founder and co-Artistic Director of The Debate Society, co-writing and starring in all of the company’s plays. He received an OBIE Award for his performance in the company's BLOOD PLAY. Other NYC performances include Annie Baker’s UNCLE VANYA (Soho Rep), Jenny Schwartz’s 41-DERFUL (Clubbed Thumb) and Steven Levenson’s CORE VALUES (Ars Nova). Regional: Theatre de la Jeune Lune and McCarter. TV Performances: High Maintenance (HBO), The Late Show with David Letterman (recurring), The Revolution (History Channel). 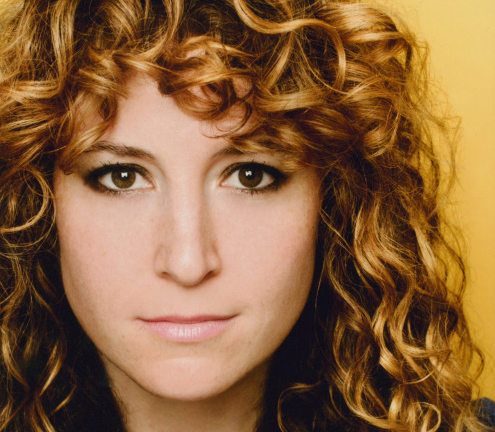 With Hannah Bos, Paul has written for Amazon's hit series Mozart in the Jungle, HBO's High Maintenance, Keen Teens and is developing a theater project for Second City. Paul attended NTI, NTI MXAT and is a Sundance Institute Fellow. B.A. Vassar College.